Need a quick gift for a new baby? 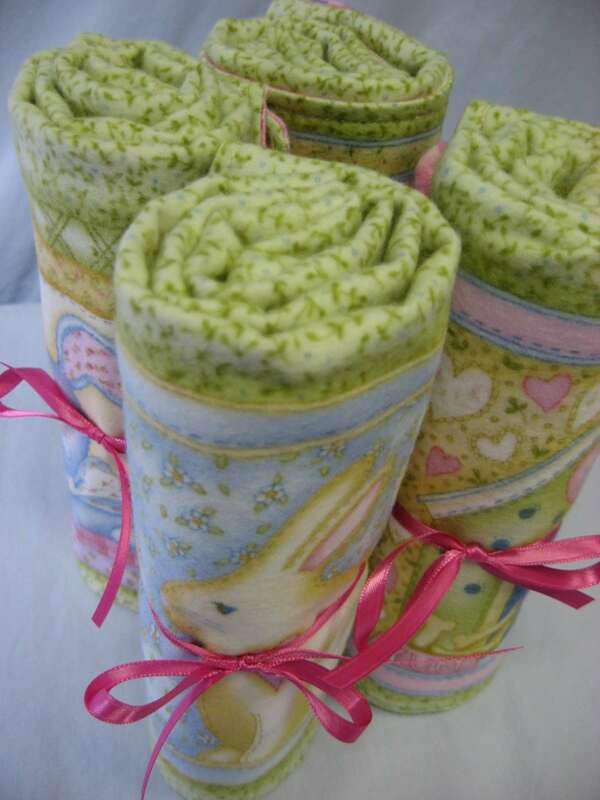 How about a cozy flannel receiving blanket made special for that new little bundle of joy? Here are some that I just made. Take a look, then I'll tell you how you can make them too! 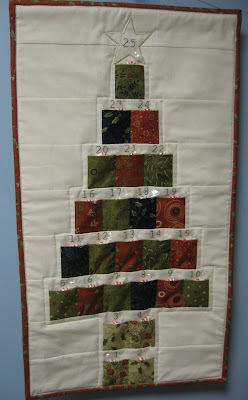 This shows four of the nine different blocks on the flannel fabric I purchased up at Keepsake Quilting a few weeks ago. 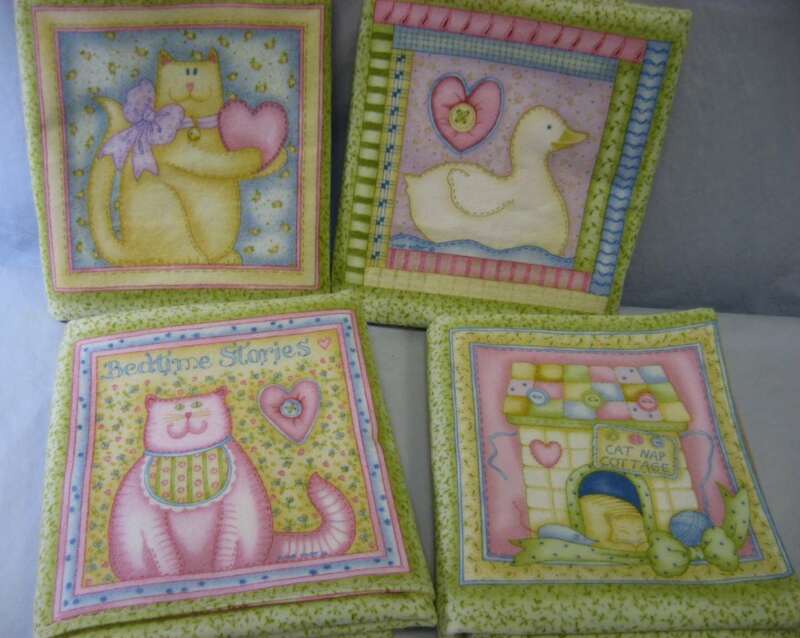 All nine blocks are just darling! All wrapped up and ready to give to some lucky little baby. Here you can see all nine of the blocks on this panel. Aren't they just so cute? 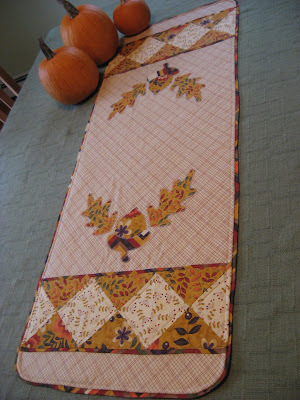 And here is the cozy flannel backing fabric I used for all four blankets. Take two pieces of flannel in whatever size you want your blanket to be and place them on your work surface with right sides together. Pin all the way around the edges. Stitch around all four edges, leaving a 4 inch opening in the middle of one edge for turning. Clip the corners and turn right side out, pushing corners and edges out. 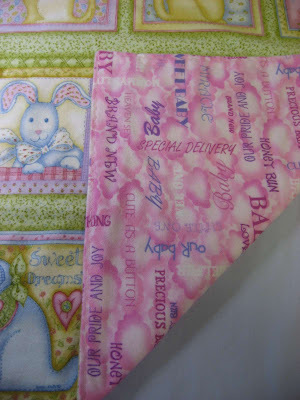 Press edges and stitch around all four edges to finish the blanket. If your sewing machine has any decorative stitches available, you could use one of them for stitching around the edge for a nice finish. And there you have a quick and easy, but oh so sweet and cozy, little receiving blanket to use for your own little sweetie pie, or to give as a gift for someone else's bundle of joy! Love the flannel you used in these blankets. I was just looking at ICrochet and what did I spot but your projects! The pincushion first caught my eye as I have made several of these. Then I noticed all of your photos - a true credit to your talent. 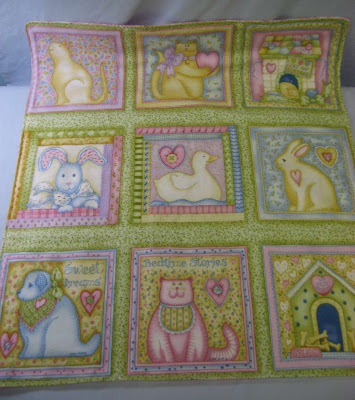 Awwwwwwwwwwwww sweet receiving blankets - how big did you make yours? 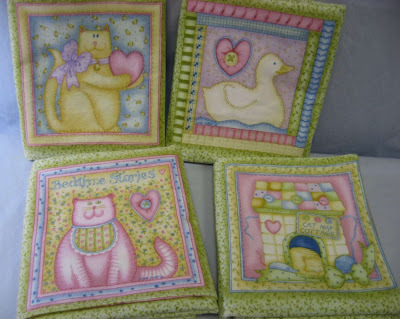 The panel is soooooo cute - I'm making baby gifts for an expectant niece right now - I need to throw a couple of receiving blankets onto the To Do list, lol! Up next are peepee teepees in case it's a boy ... HA!!! That is incredibly adorable fabric! Thanks for sharing.